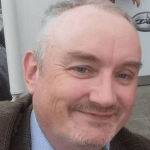 Up slightly later than we had hoped, Snooker specialist Craig Edwards (@EdwardsTips_) has assessed this week’s Welsh Open outright market and provided us with his best bets. 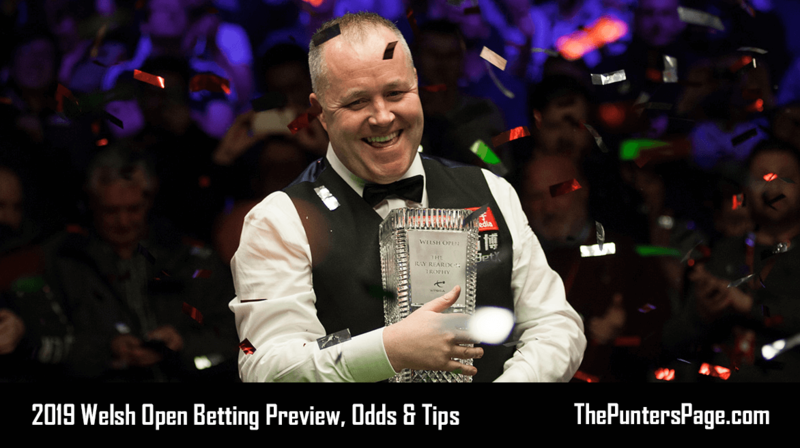 John Higgins, Ronnie O’Sullivan and Mark Williams and multiple winners while Neil Robertson, Mark Selby, Stephen Maguire, Ding Junhui, Ali Carter and Stuart Bingham have all won once. No snooker fan can forget Ronnie O’Sullivan wrapping up his 2014 tournament victory with a fabulous maximum 147 break in the clinching frame that included the most remarkable fifteenth red left-handed. This event has become well established on the snooker circuit since 1992, well supported by the welsh public with all the top players entering each year shows the esteem they hold it in. 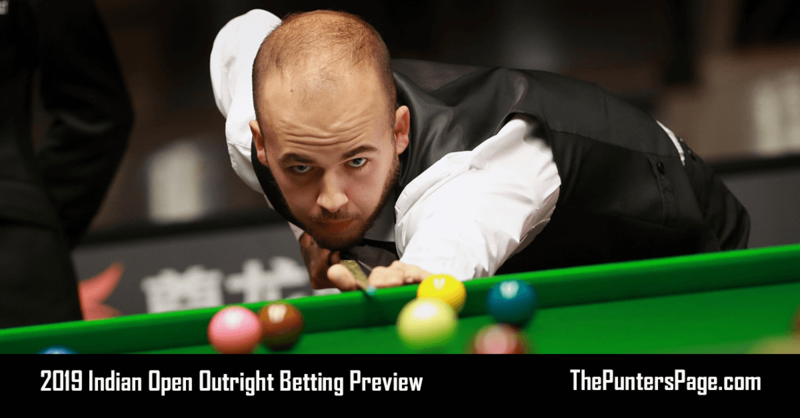 The player I really like is Belgium’s Luca Brecel who appears on the brink of putting the eighteen month slump behind him judging by how he dispatched the defending Champion Mark Allen in the Masters at the Alexandra Palace. At the start of the 2017/2018 season he won the China Championship in impressive fashion but since he has had shoulder problems and cue issues to undermine his career. He has also rededicated himself to the sport leaving social media alone combined with a strict diet to loss weight. 2014/2015 season was “ The Belgian Bullet’s” breakthrough making the semi final so he has positive memories coming to Cardiff. The second player I am going to advise David Gilbert sticks out at 100/1 with Black type bet or 80/1 with Ladbrokes or Coral. 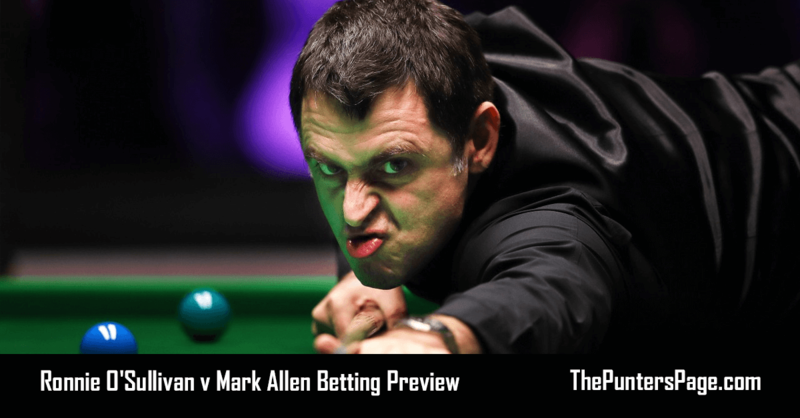 He is in the form of his life coming off two impressive tournaments particularly the German Masters where he reached the final beating two former world champions Neil Robertson and Mark Selby. Third selection is Barry Hawkins who normally starts to improve his level of play in the lead up to the World Championships and last week at Cheltenham there was tangible proof this process was underway. 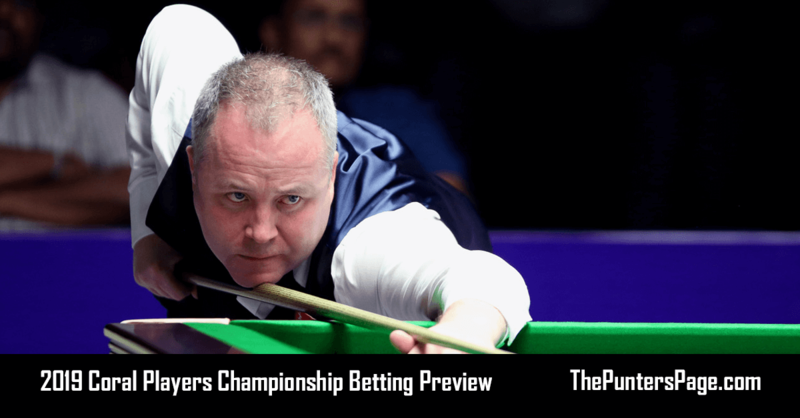 Let’s not forget it’s only twelve months ago he lost a close final here to John Higgins so I expect he is pretty excited about his chances after pushing Judd Trump so close in Saturday nights semi final at the Grand Prix in a high quality encounter.